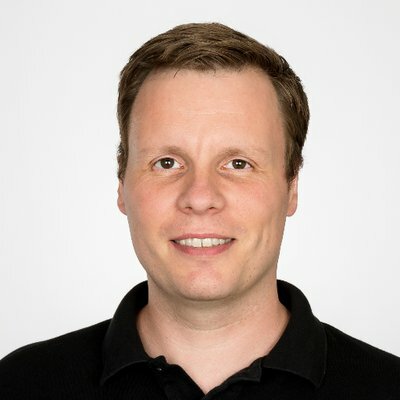 My name is André Gasser and I am a Software Engineer and IT Security Enthusiast working in Zürich, Switzerland. I studied Information and Communication Technologies at HSR Rapperswil and I hold a Master’s Degree in that Area. In my free time, I love to spend time with my family or try to learn new software engineering stuff. If there is still some time left, I work on some DIY maker projects. I have started writing this kind of blog in order to share some thoughts with you. I hope that some of them will be of certain help some day. If not, I hope you had at least some fun reading my articles and posts. Please notice, that this blog is entirely personal in nature and the content does not reflect the views and opinions of my employer. Should you have any questions related to this blog, please don’t hesitate to contact me. You can find contact details in the footer of this website. I wish you a pleasant stay.